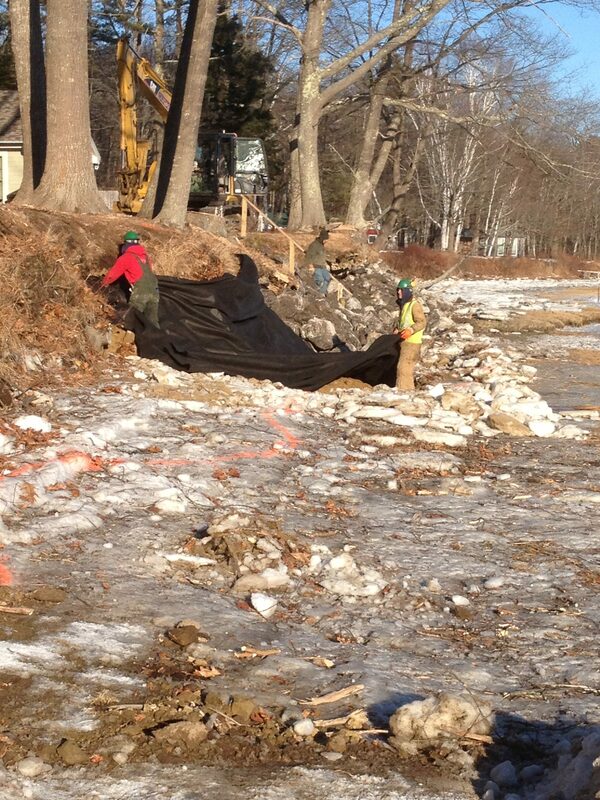 Our coastline is increasingly under stress due to climate change. 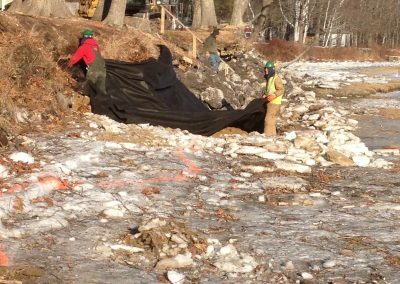 A rise in storm frequency and intensity has caused higher than normal storm surges and wave damage. 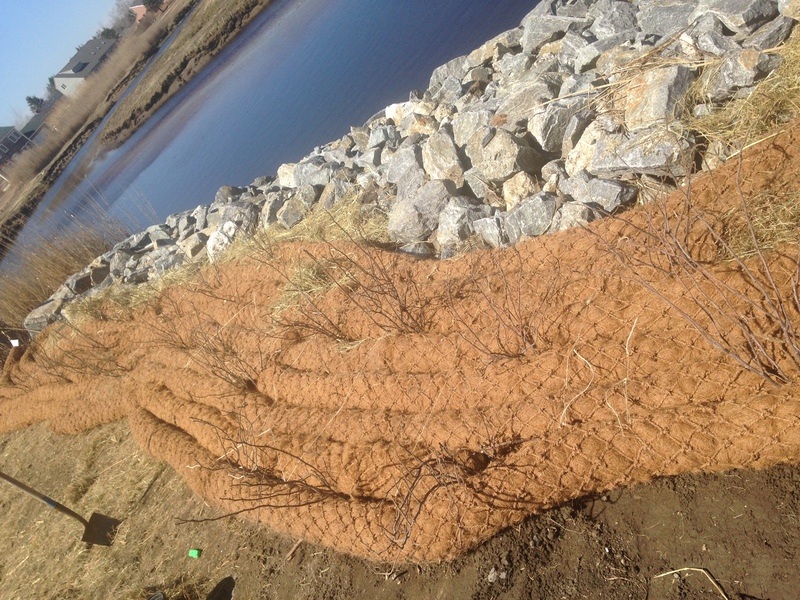 The net result is erosion and loss of protective embankment vegetation and barrier marsh. 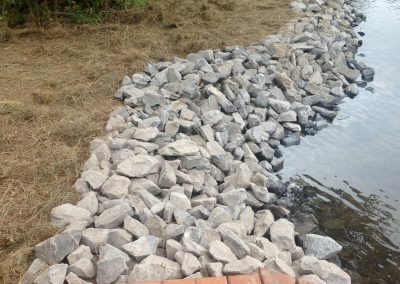 Northeast Landscape Design creates long-term , durable designs with shorefront protection that feature sustainable stone and green bioengineered solutions and blend with the natural beauty of the coastline. 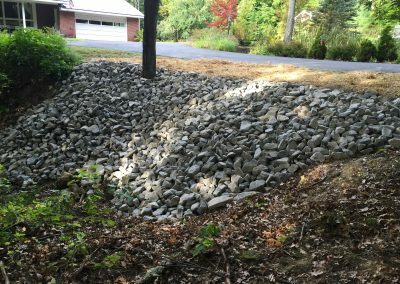 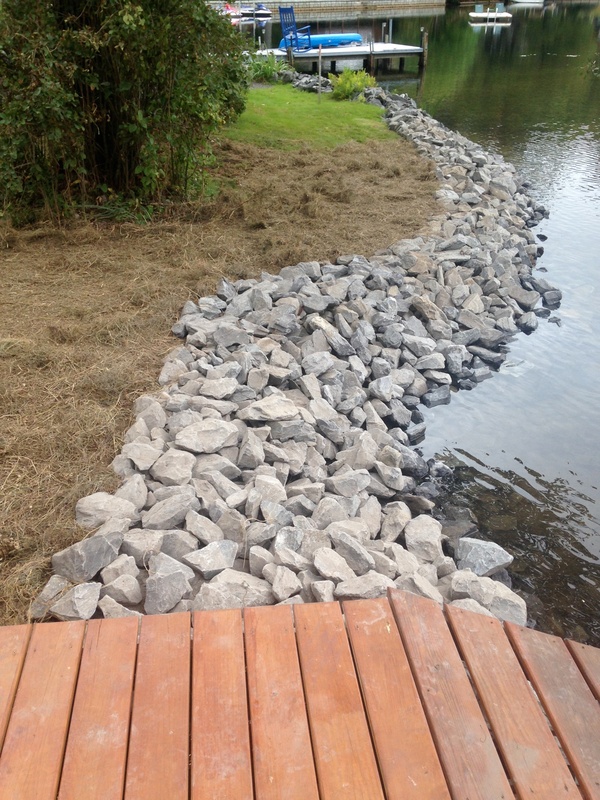 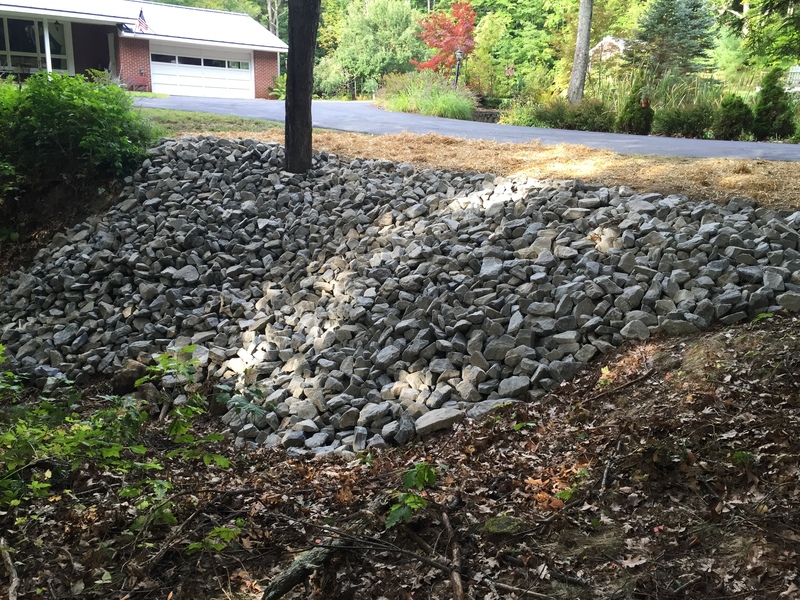 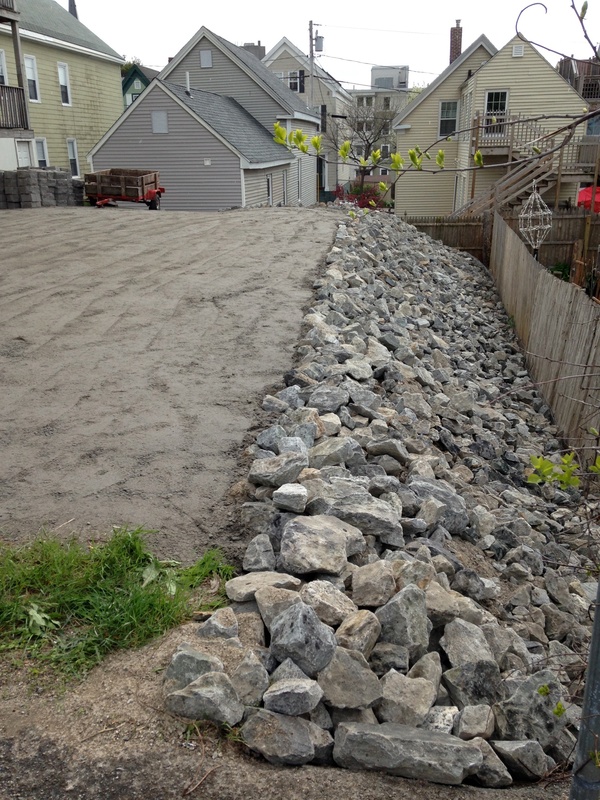 Erosion control is beneficial in natural areas, agricultural settings or urban environments. 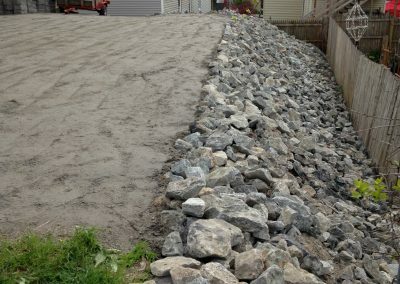 The controls often involve the creation of a physical barrier, such as vegetation or rock, to absorb some of the energy of the wind or water that is causing the erosion.